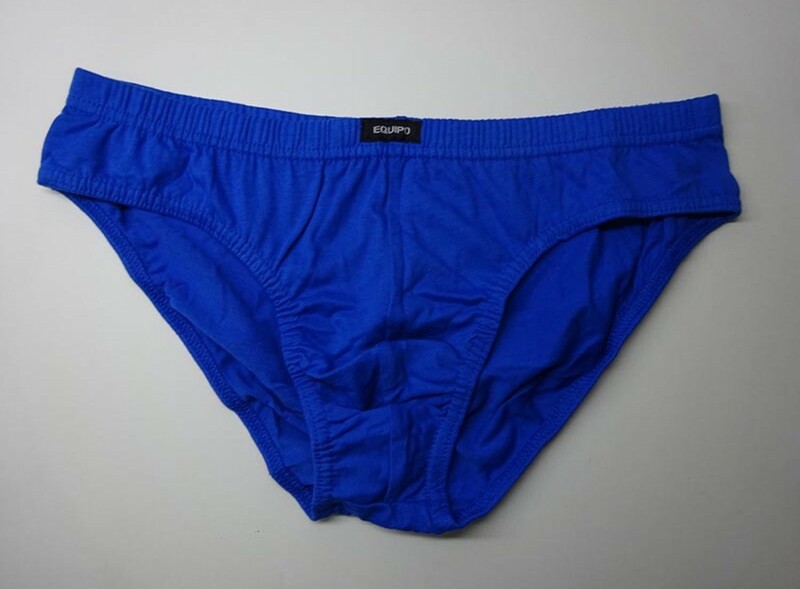 Today’s review is for the low rise briefs of Equipo. Equipo is a label specialising in multipacks and underwear for men at very affordable prices. This specific style of underwear comes in a 5 pack. Our fan and follower @illustrick bought the multipack and was kind enough to send us his review.